 LEAD is a 3-week intensive leadership development and missions program for high school students who are passionate about missions and desire to explore how leadership can shape their calling. Specifically crafted to immerse students in leadership training, service, and cross-cultural missions, this program will equip students with the tools and passion to be leaders in their communities. To kick off LEAD, engage in team building and pre-trip Missions Training at The Mission Center in Saylorsburg, PA. Experience God and his creation as you learn the essentials for effective ministry. Serve alongside Mission to El Salvador (MTES) and learn from ministry leaders. Take part in projects that holistically address the needs of Salvadorans who are affected by the cycle of abject poverty.